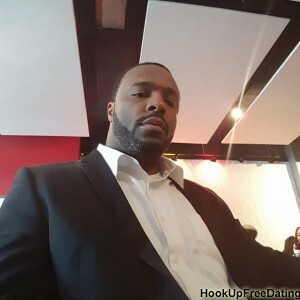 I'm looking for a respectful,intelligent,God fearing woman. I'm easy going,kindhearted,loyal,honest,straight forward,respectful,peaceful,sense of humor, intellingent, God fearing young man. I treat other the same way I want them to treat me in return I think less pray more. Hello everyone I'm new here what is happening here I'm searching for a nature woman here any interested woman should kindly contact me thanks. Invite friends | Contact us | Terms of service	Copyright 2007-2013@ HookupFreeDating.com All Rights Reserved.